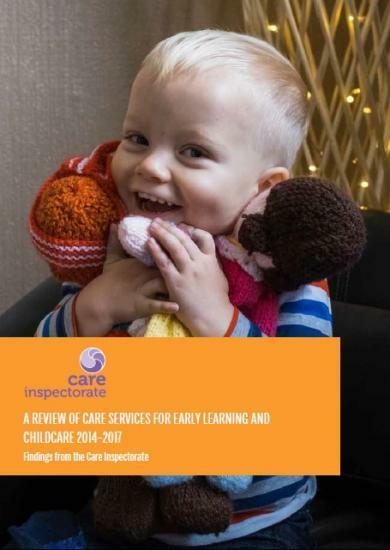 The Care Inspectorate has published a new review of settings for early learning and childcare covers the three years from 2014 to 2017. It shows the number of children accessing early learning and childcare increased from 254,770 in 2014 to 291,460 in 2016. The review highlights that children and families experience a high quality of care and support across Scotland and that the quality of early learning and childcare settings is good and improving. this review from 254,770 in 2014 to 291,460 in 2016.
motivated to offer warm and compassionate care which enhances children's development. leadership has also decreased slightly. understand this balance more effectively to ensure the needs of families are being met.